Cody is an all around outdoorsman and one of the the things he likes most it that everyone is able to go outside and enjoy the great outdoors. Cody enjoys taking time to share his passion and helping others to enjoy the outdoors as much as he does. 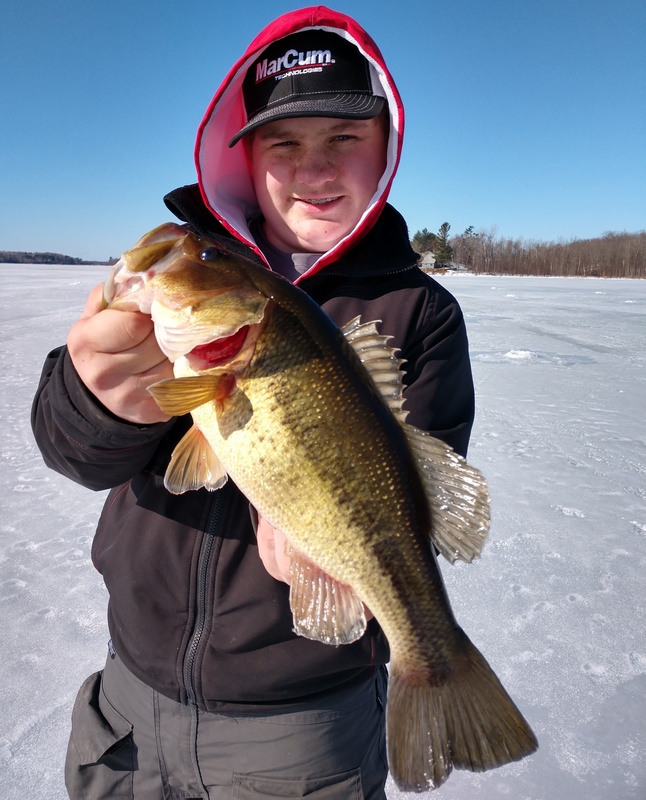 Logan is an avid hunter and angler and spends most of his time enjoying the great outdoors. Whether it be sitting in a tree deer hunting, laying in a field waiting for waterfowl, walking the trails for grouse, putting the boat in the water or drilling holes through the ice and fishing for just about any fish that swims among the midwest. 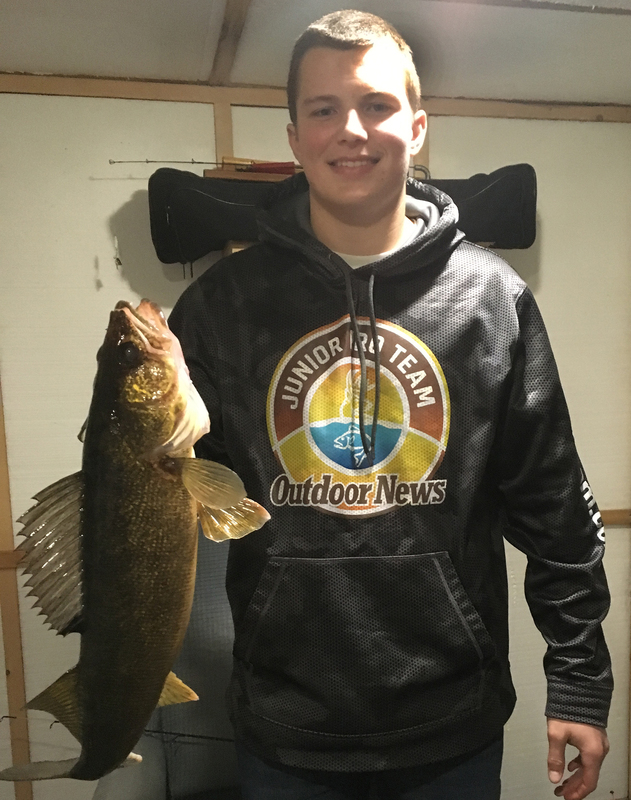 Logan is also involved with the Bemidji High School Fishing Team. 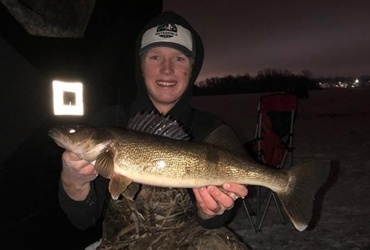 Logan enjoys helping others learn more about hunting and fishing and does some guiding on Lake of the Woods and also enjoys sharing tips and tactics with JPT members in our newsletters. 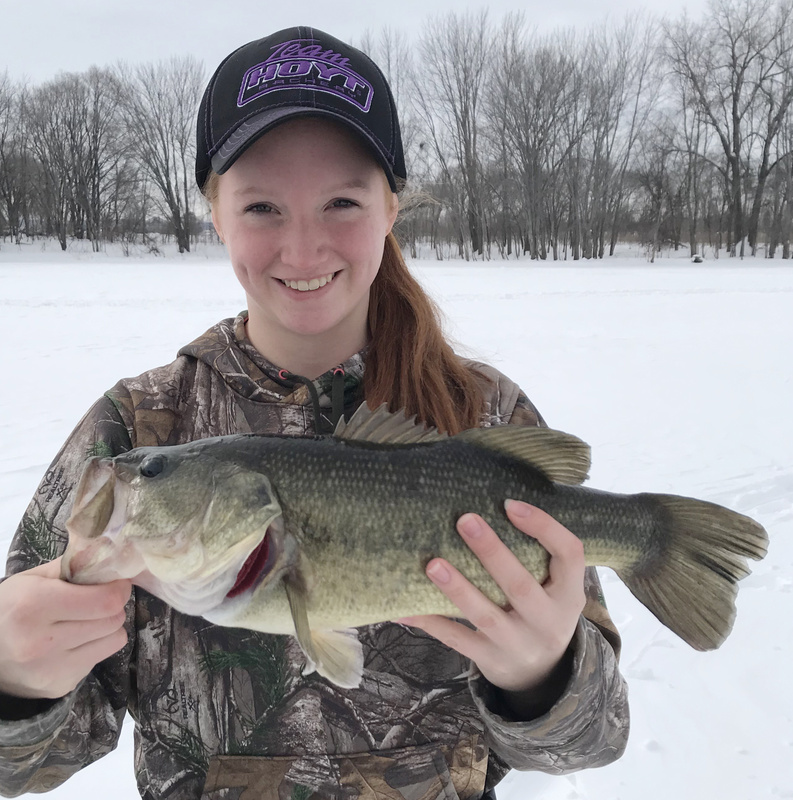 Bronwyn loves open-water fishing with her dad and ice fishing durning the winter. She enjoys archery shooting year around and durning the spring we turkey hunt. Bronwyn loves being in the outdoors because it’s like nothing else that you’ll ever experience. Being out on a lake and watching the sunrise or sitting in a blind and hearing the world wake up, and on top of that, every time you go outside and do something, it’s an opportunity to learn and experience things you’ll remember for a lifetime. Owen loves hunting and fishing and spends most of his time enjoying the great outdoors. 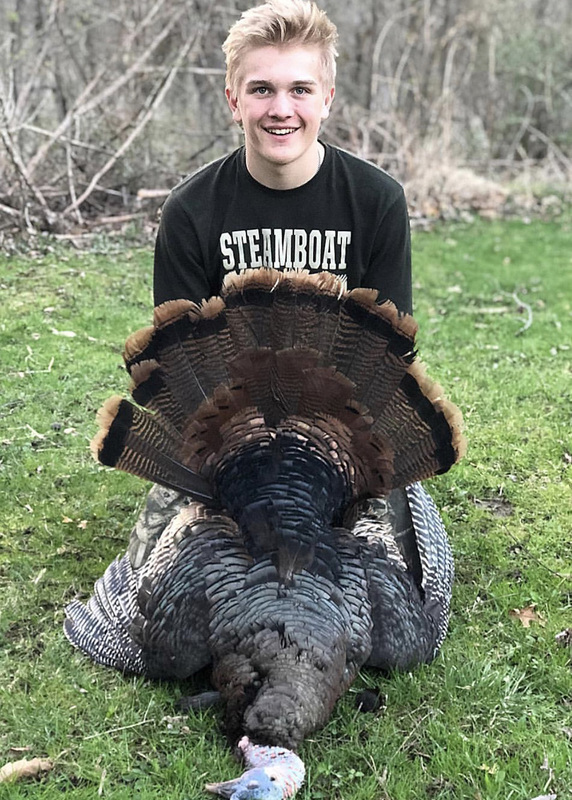 Owen also enjoys sharing his experiences and teaching others about hunting and fishing. 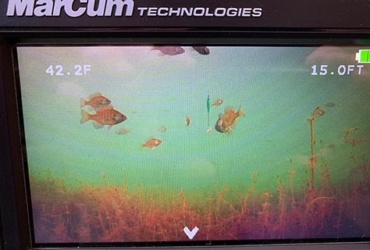 Find active Walleyes with ease by staying mobile and covering water.